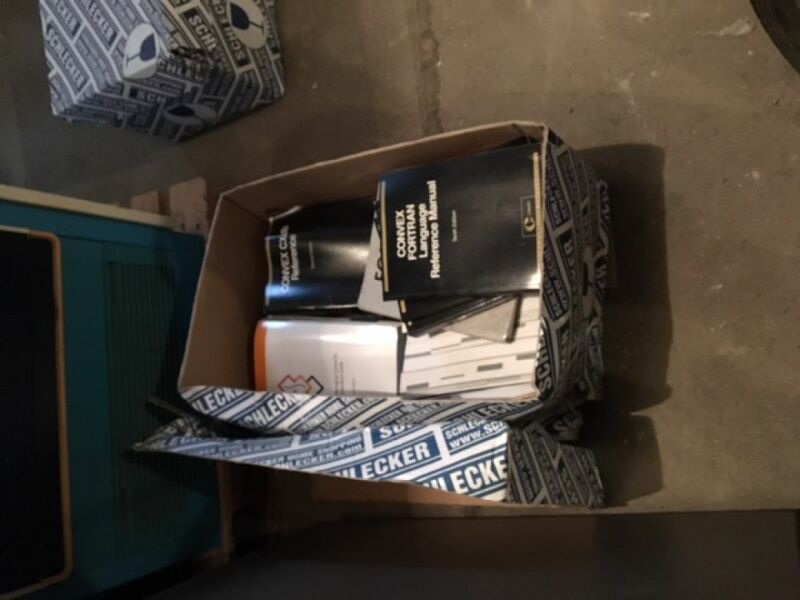 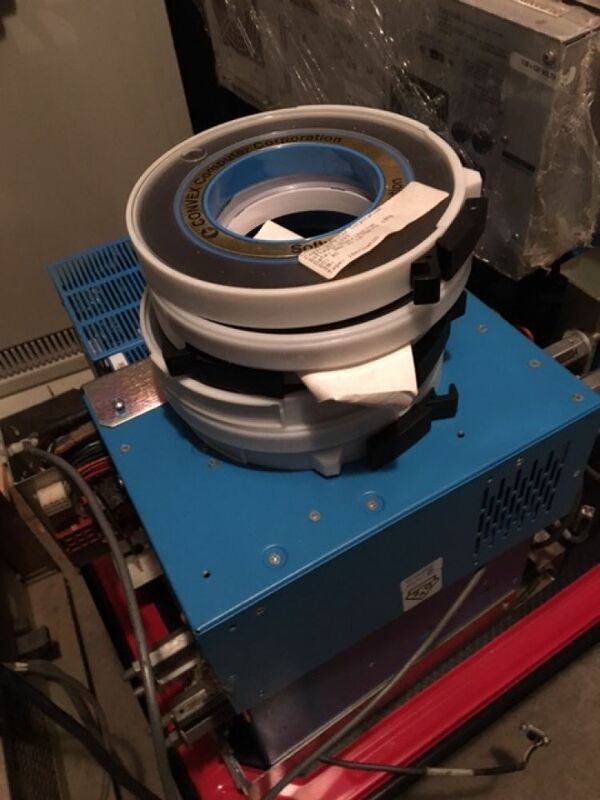 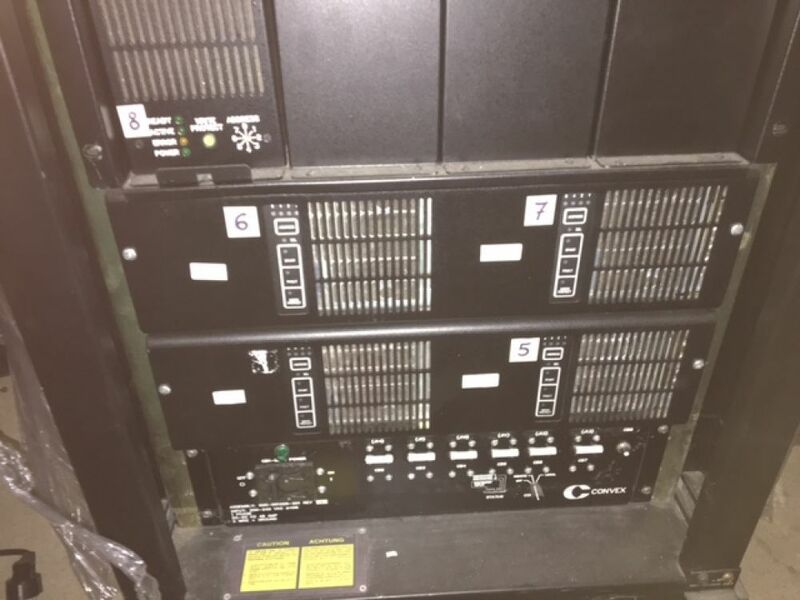 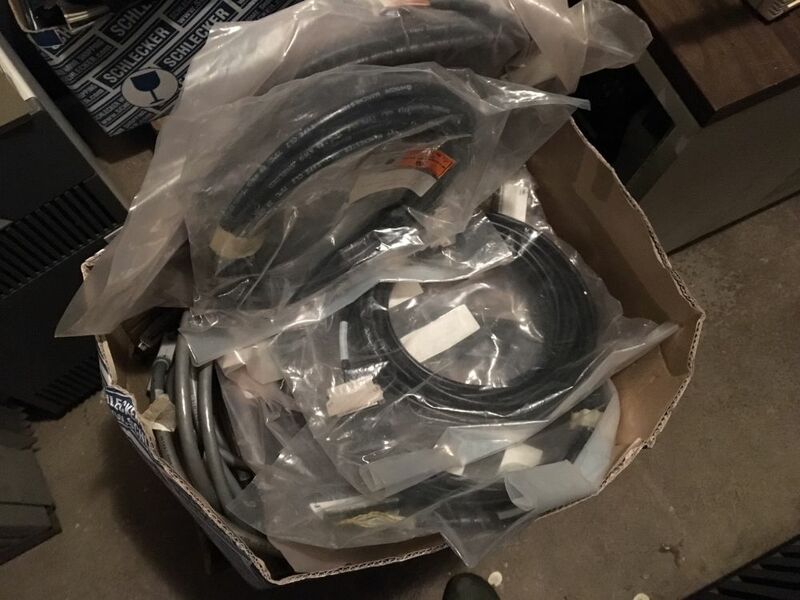 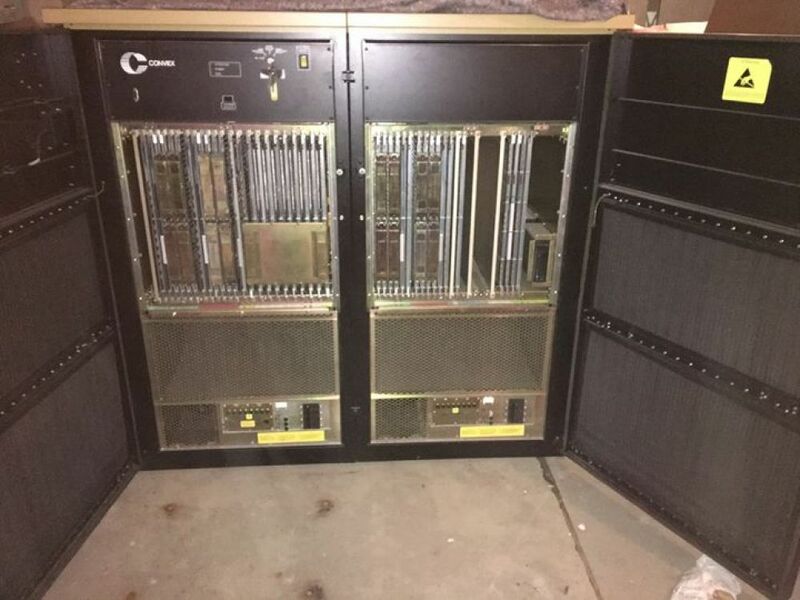 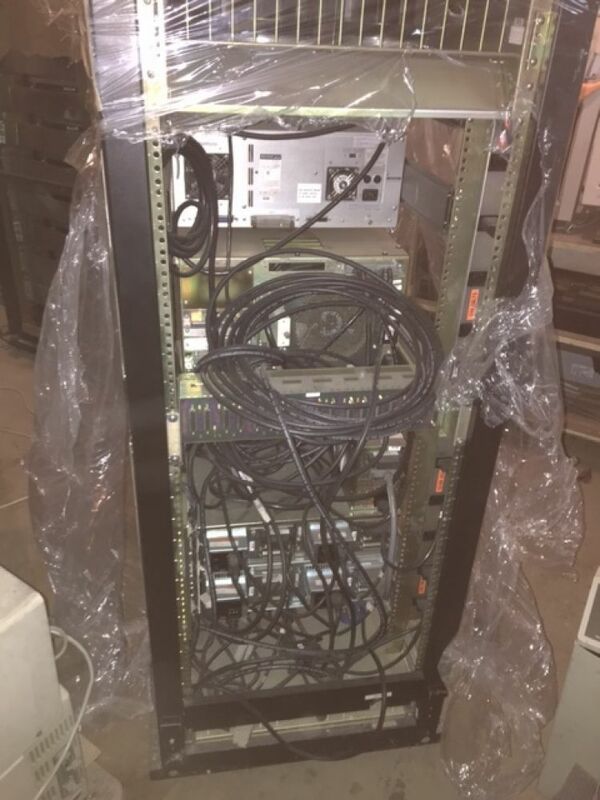 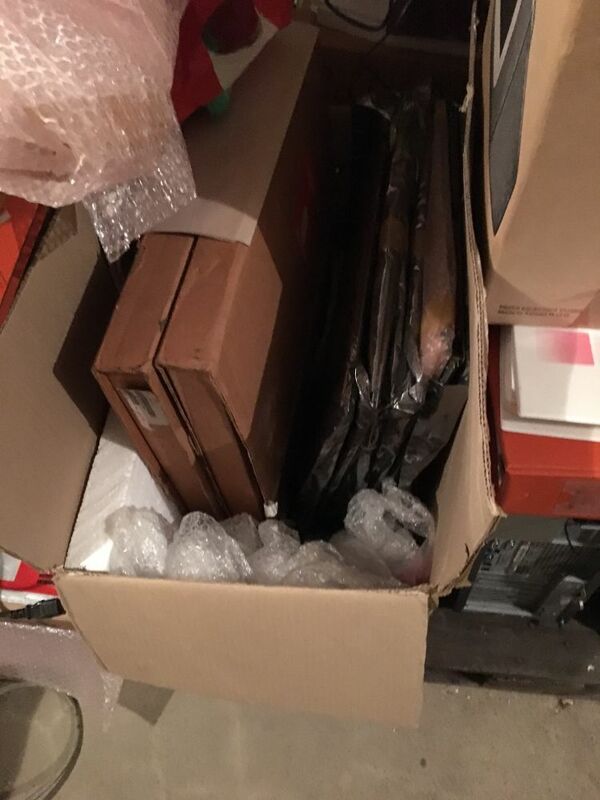 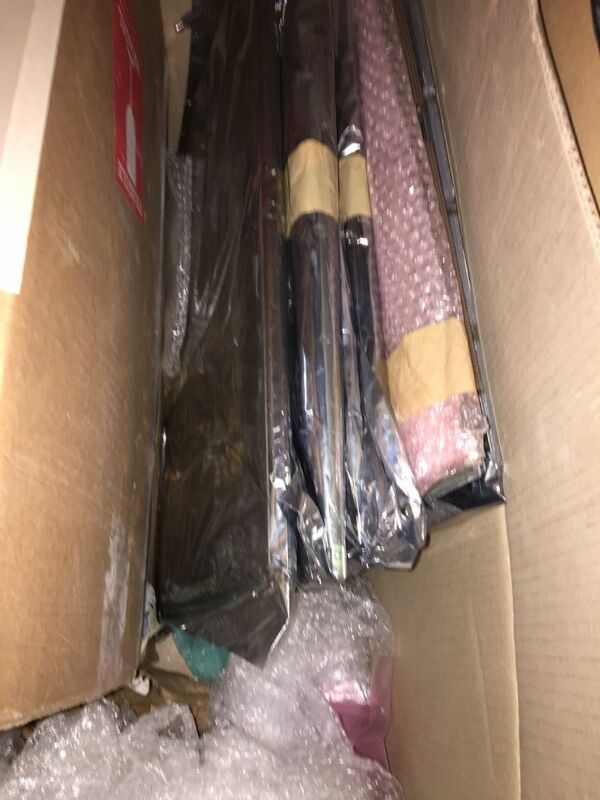 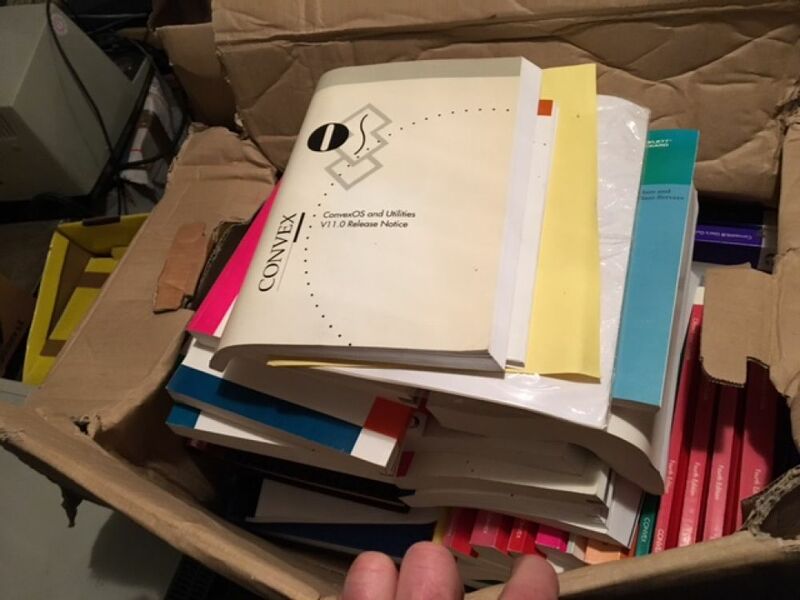 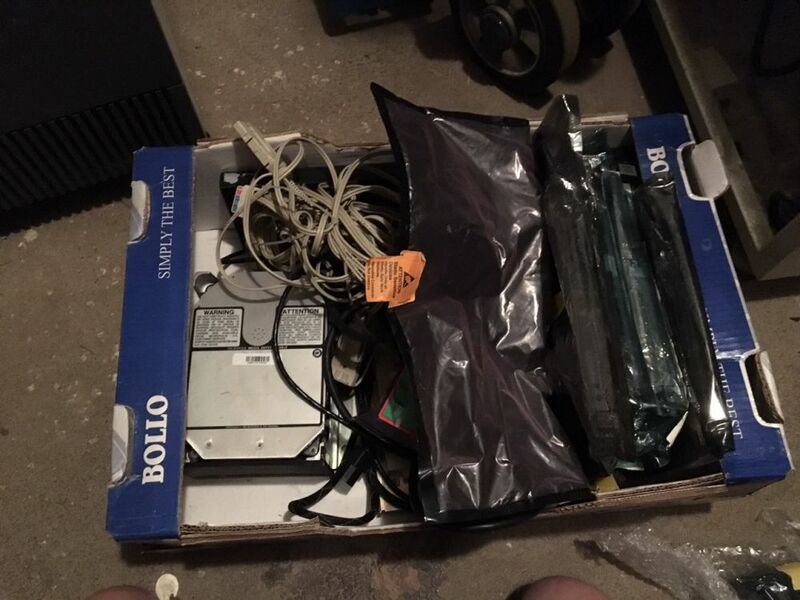 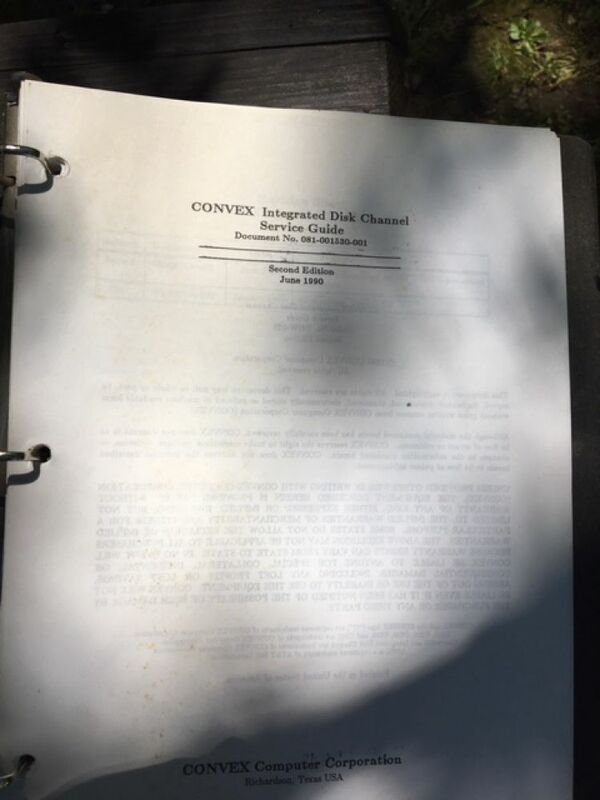 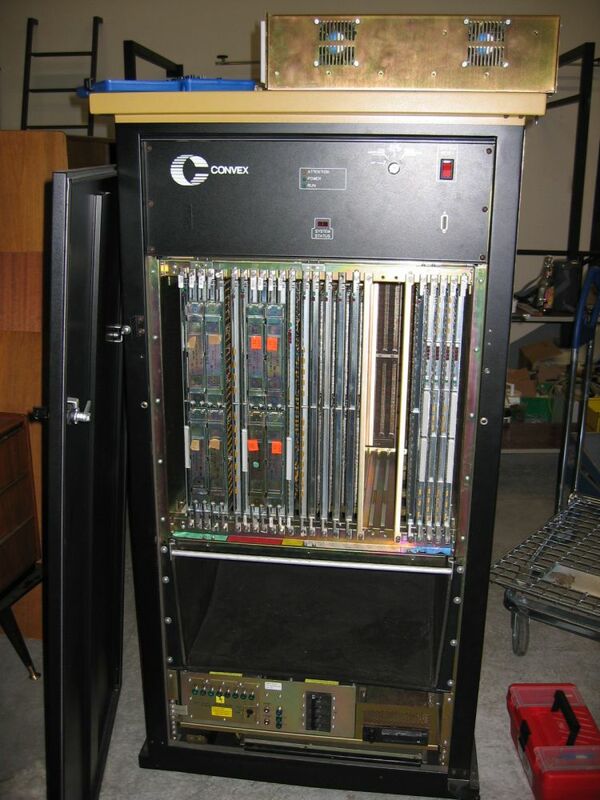 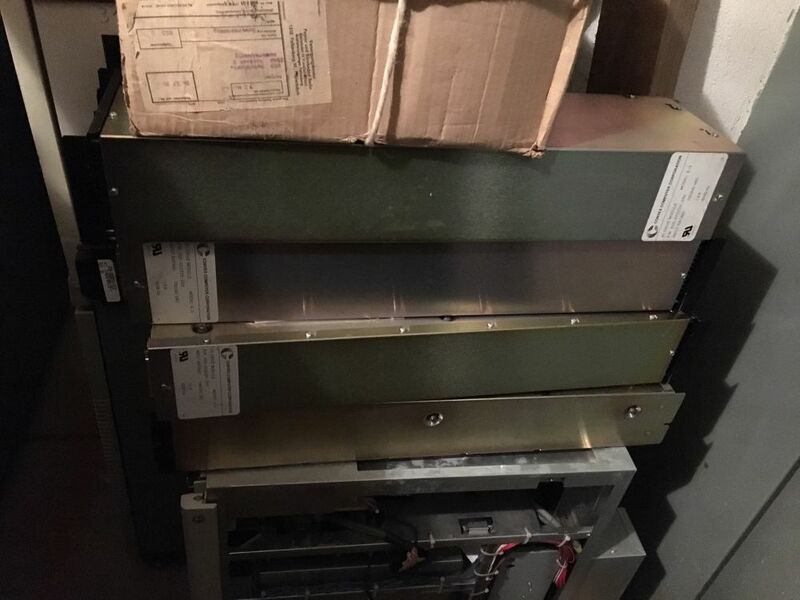 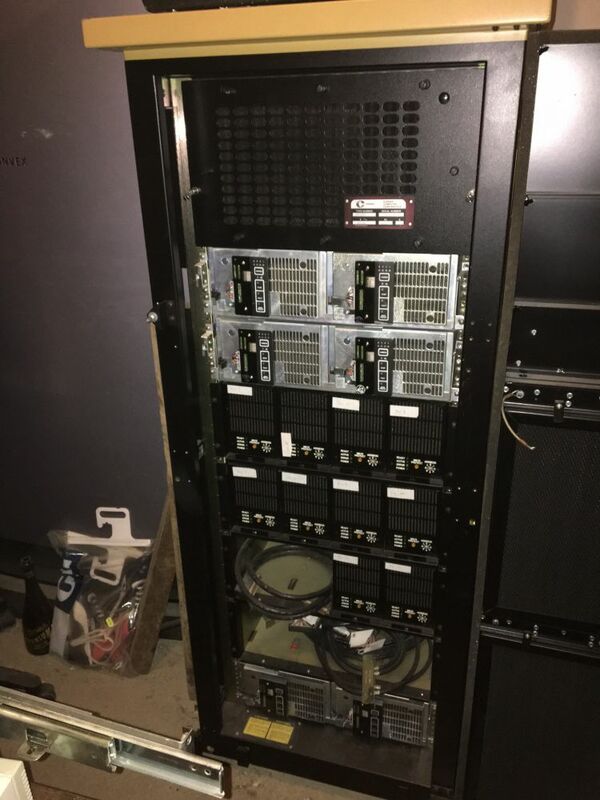 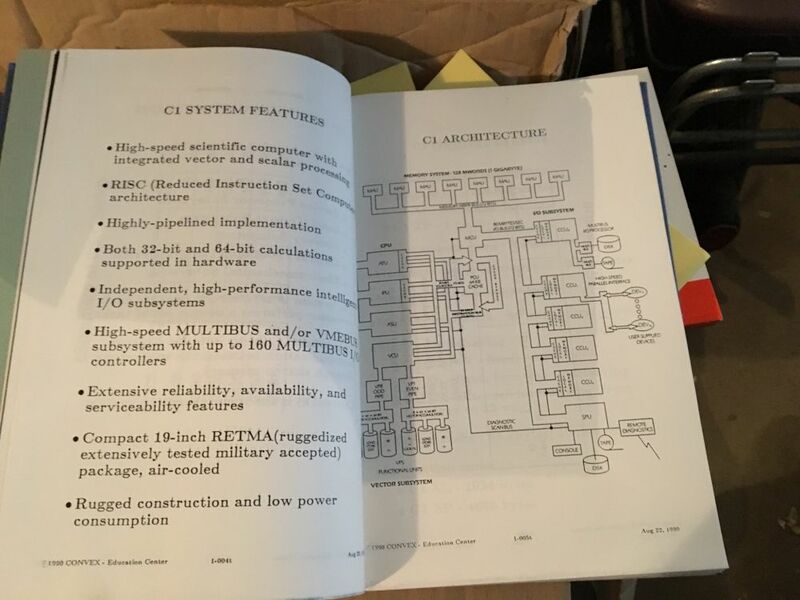 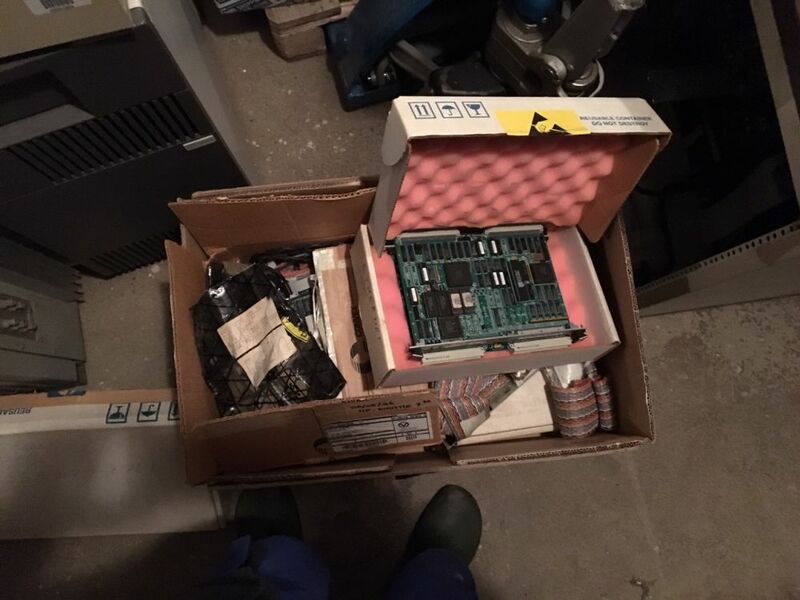 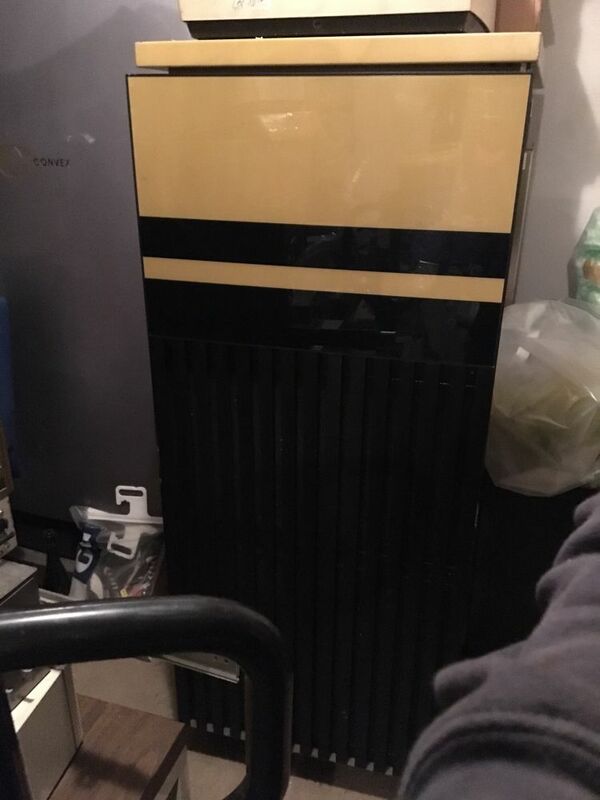 After I got my Convex C1 Supercomputers, I've been contacted by people offering Convex systems and parts to me. 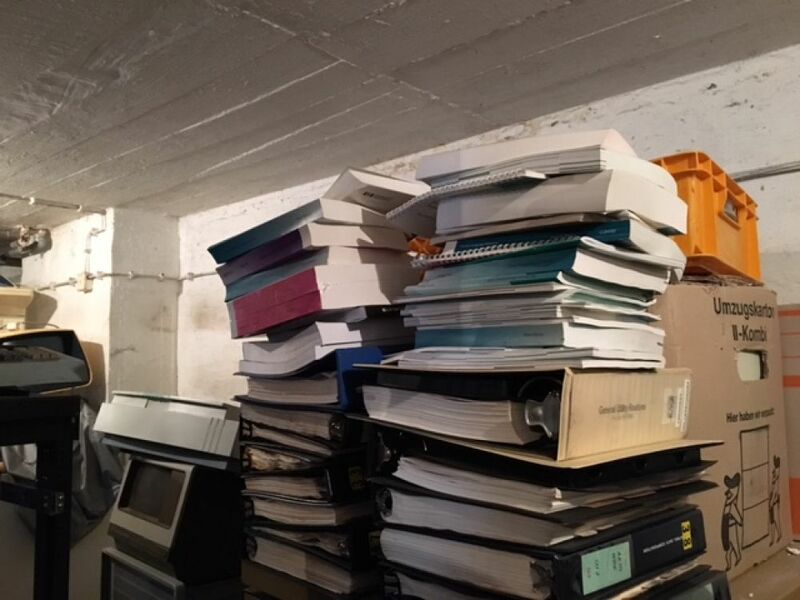 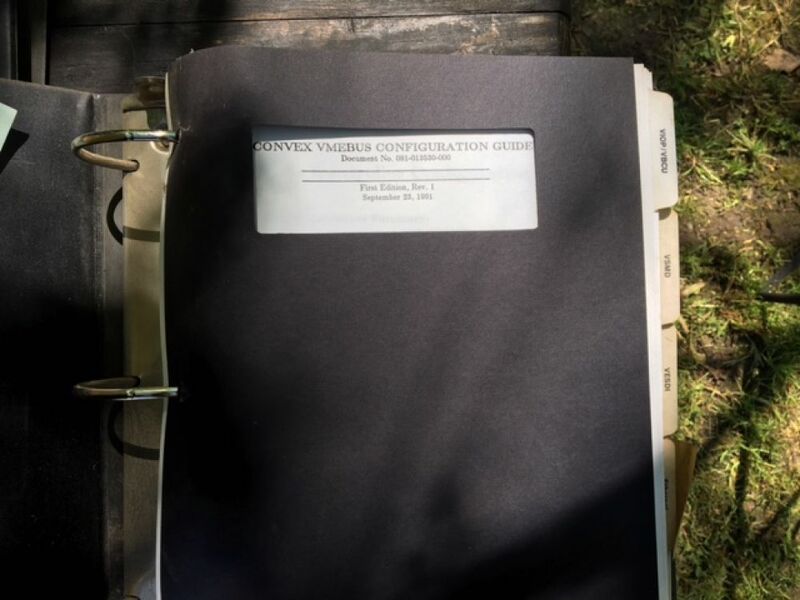 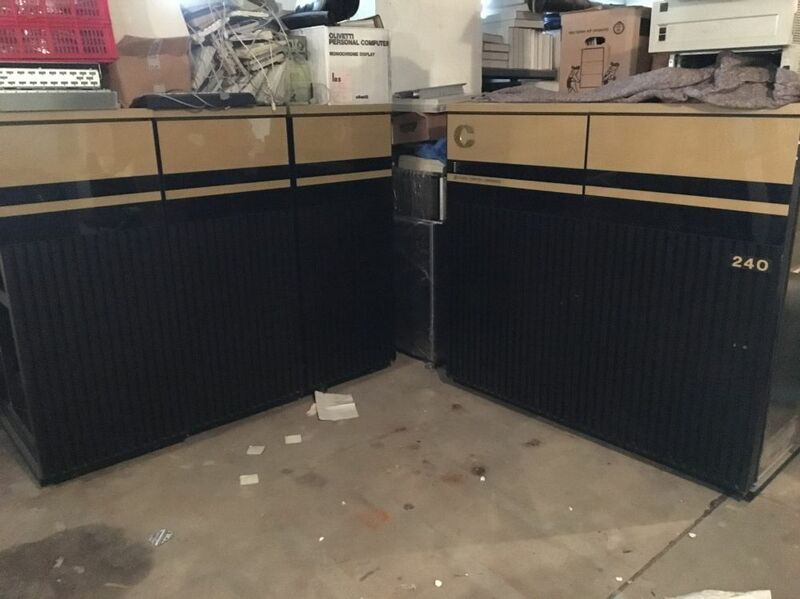 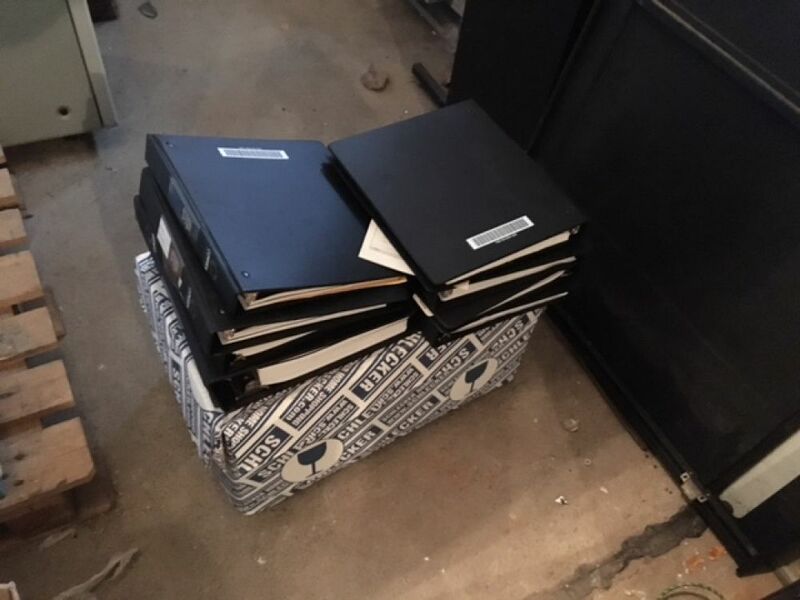 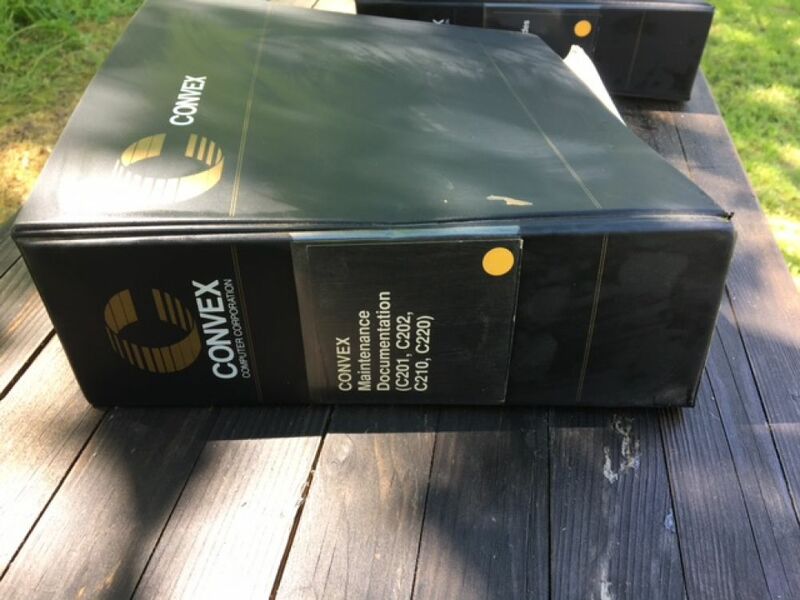 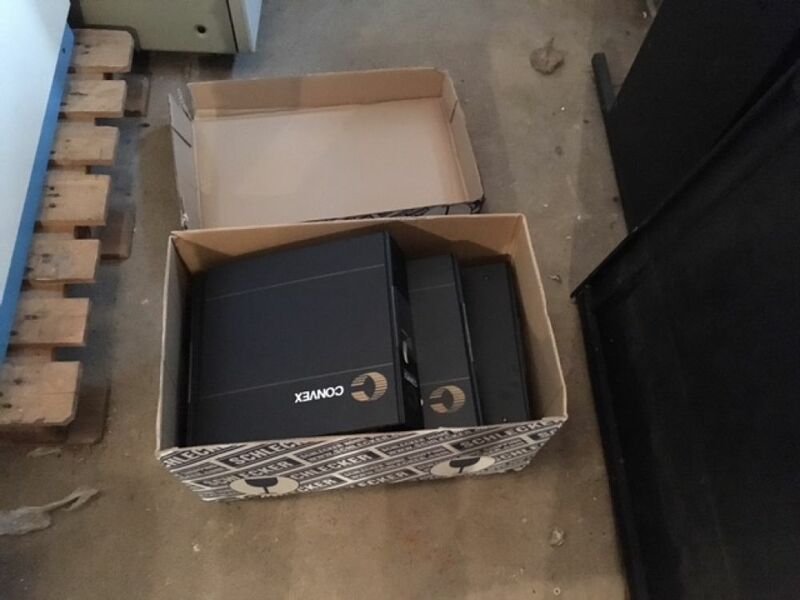 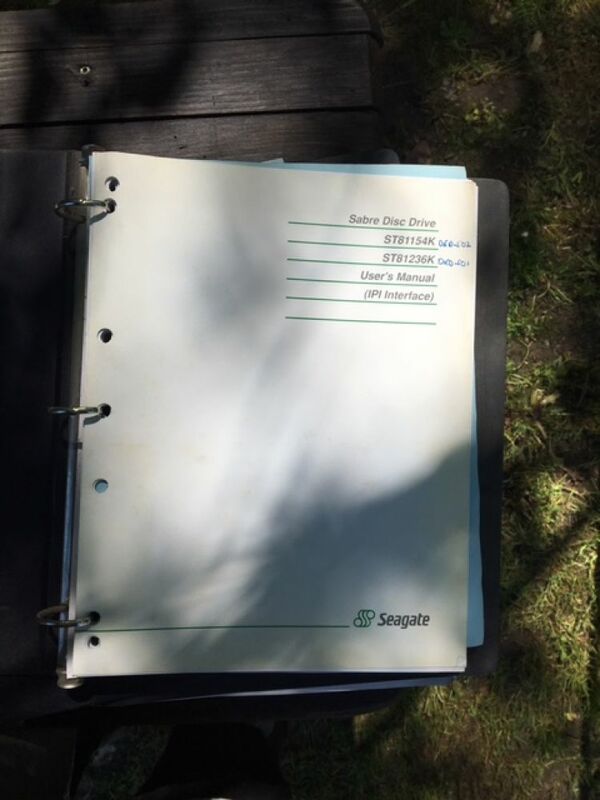 Today, I've come to an agreement to acquire a couple of Convex C2 Supercomputers. 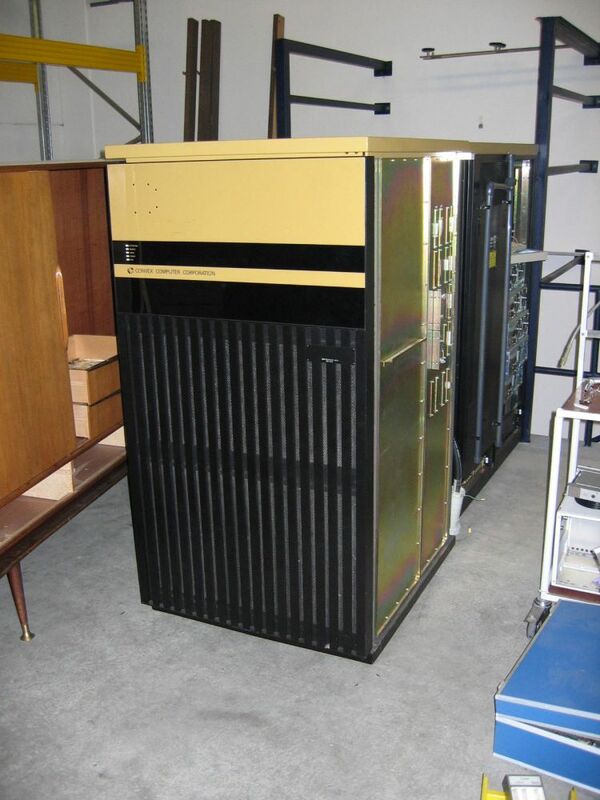 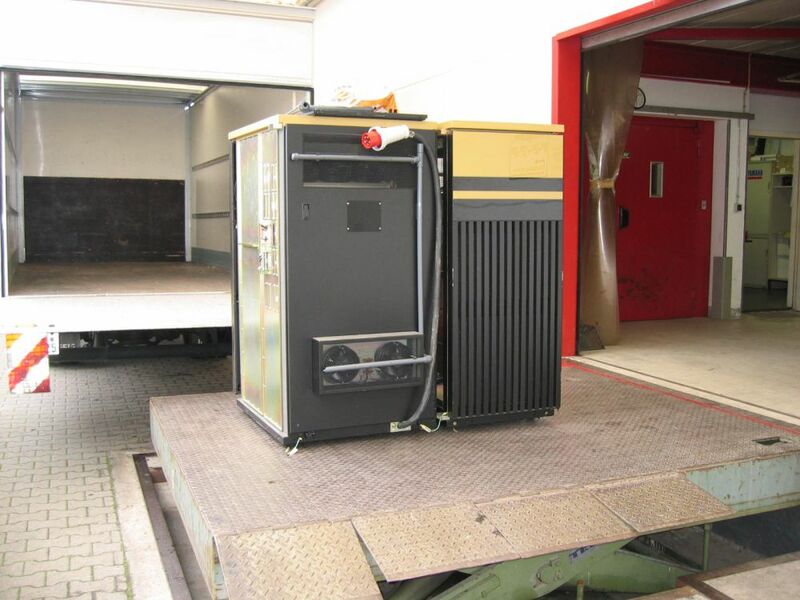 We need to finalize some arrangements (such as setting the dates), but if all goes well, I'll soon house a 2-cpu Convex C220 and a 4-cpu Convex C240! 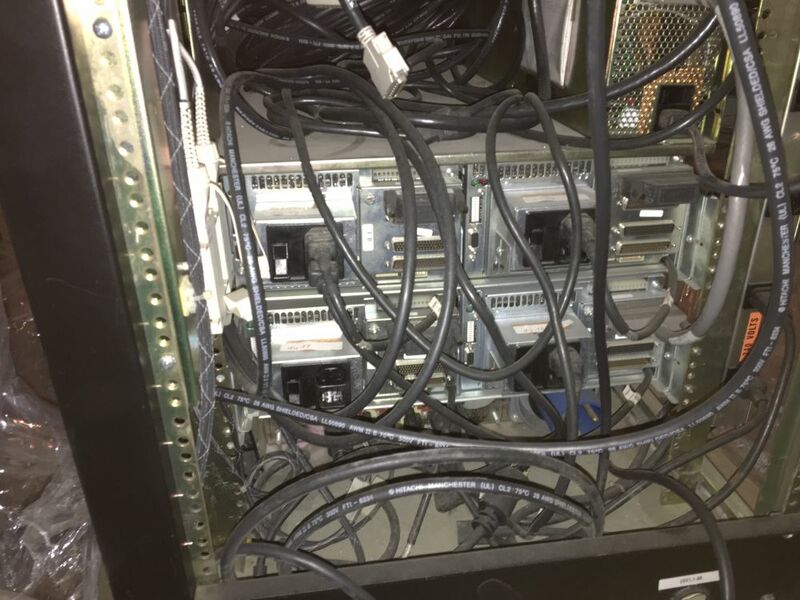 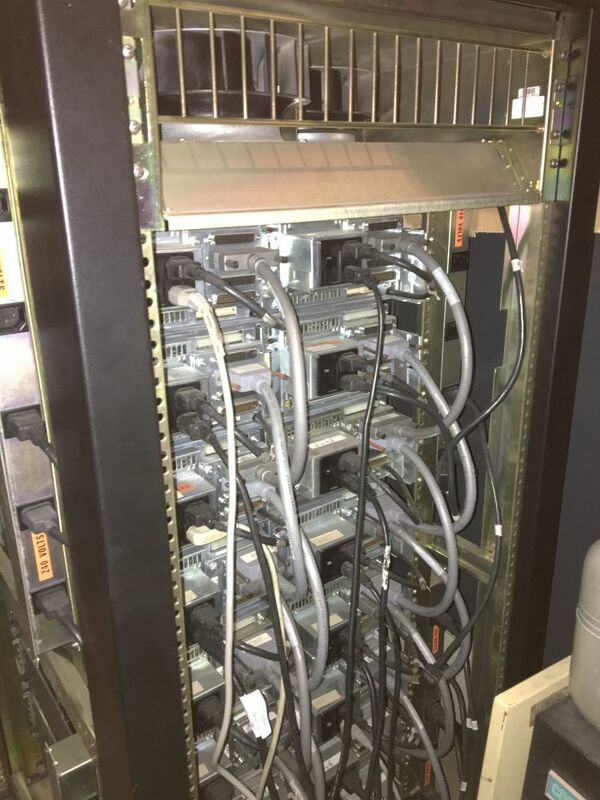 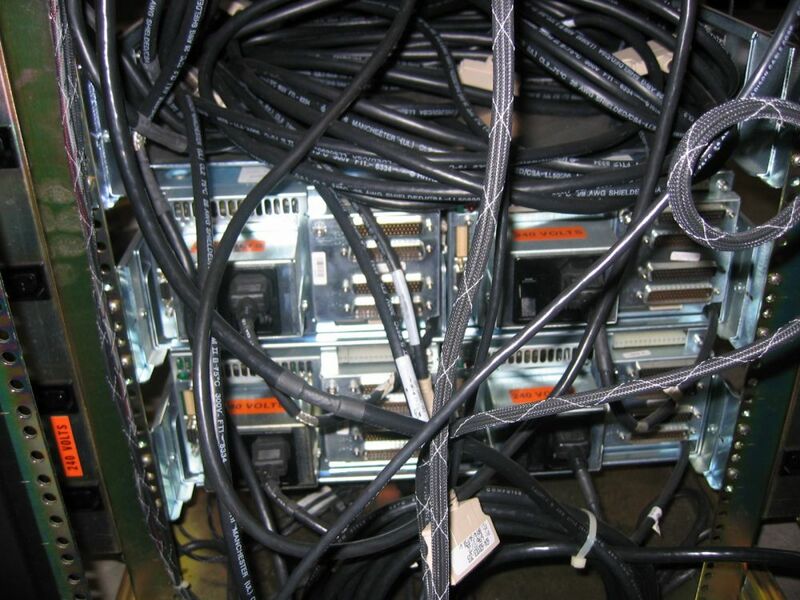 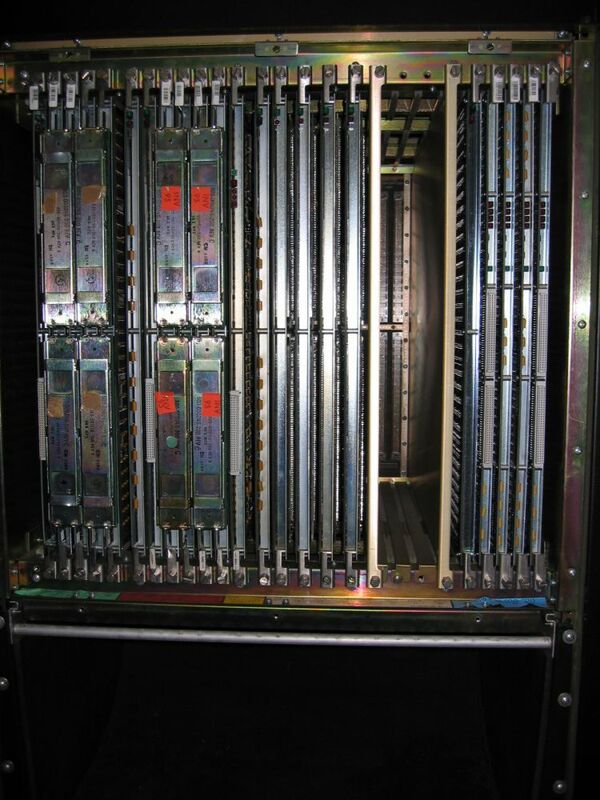 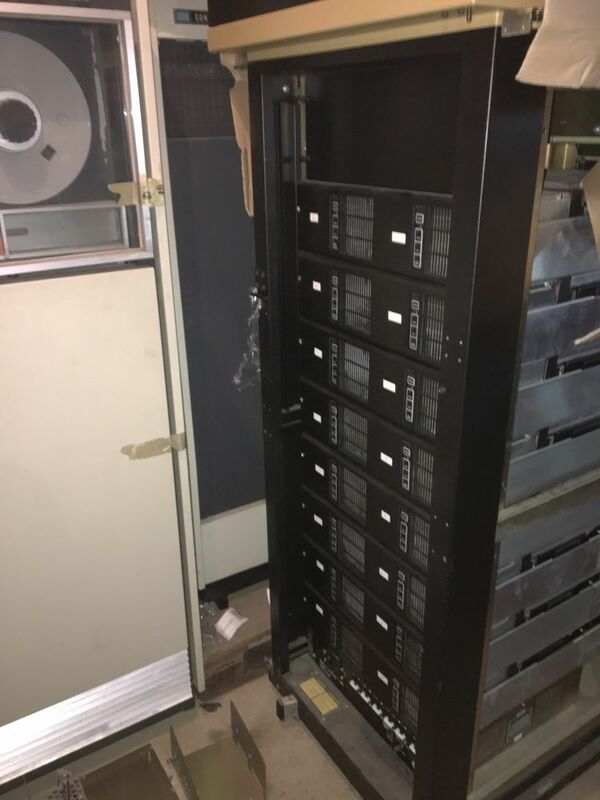 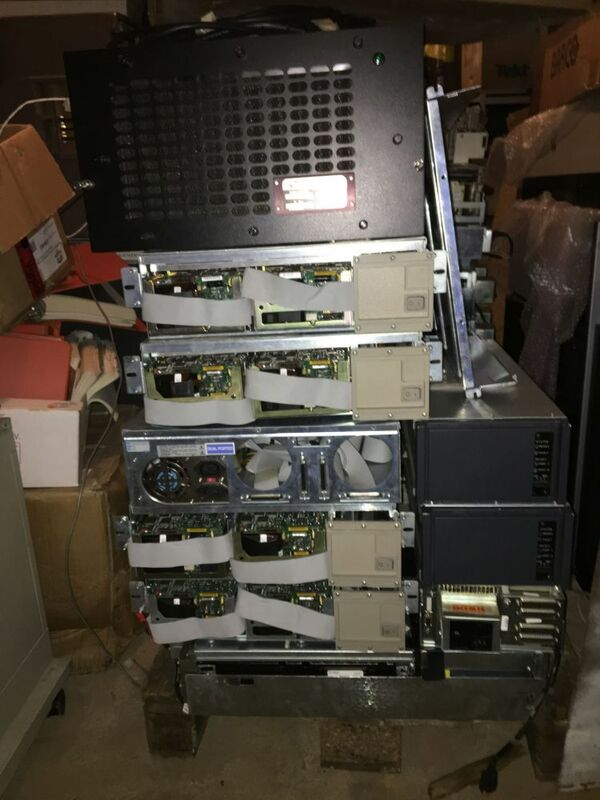 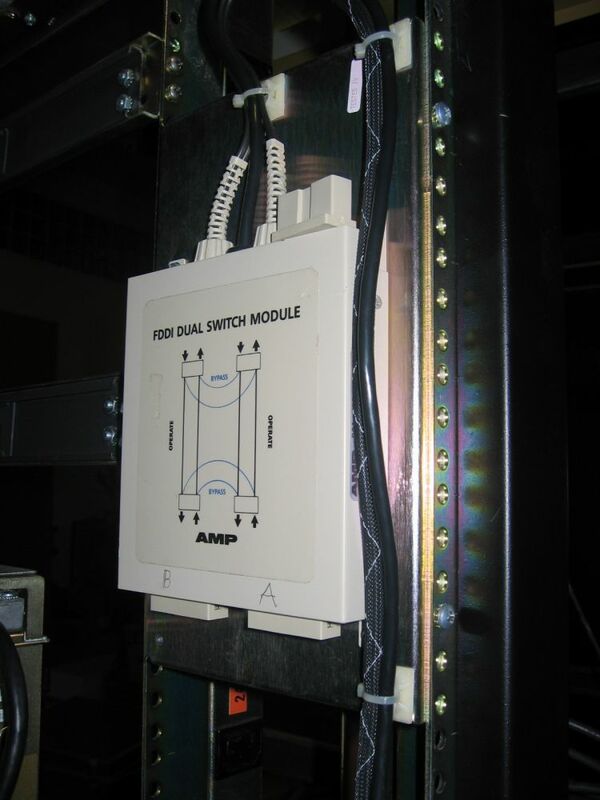 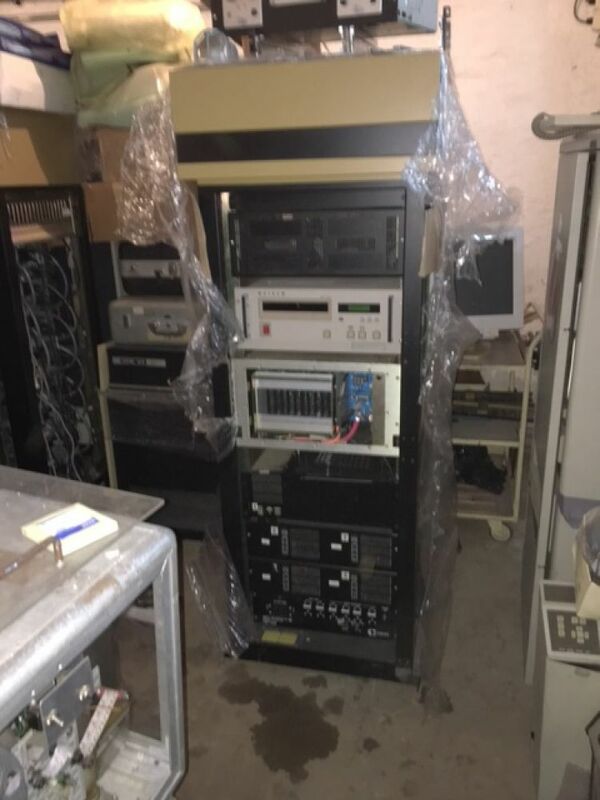 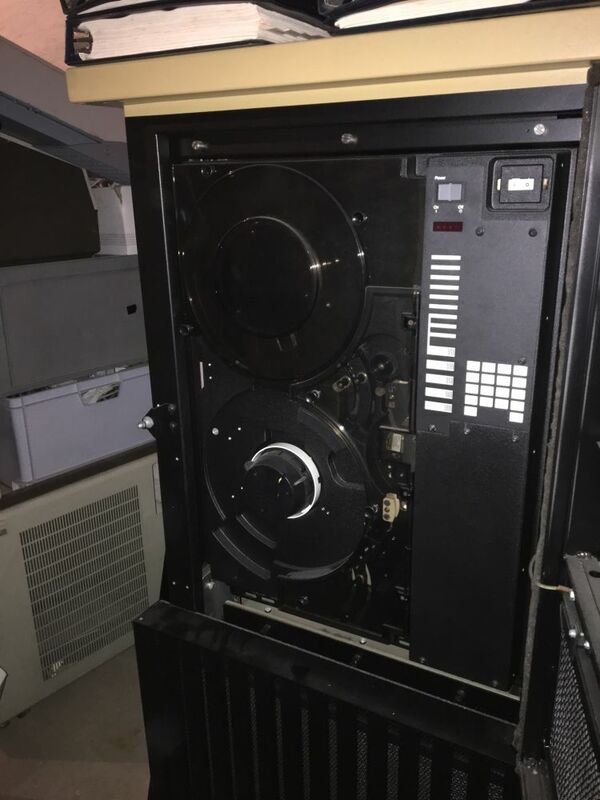 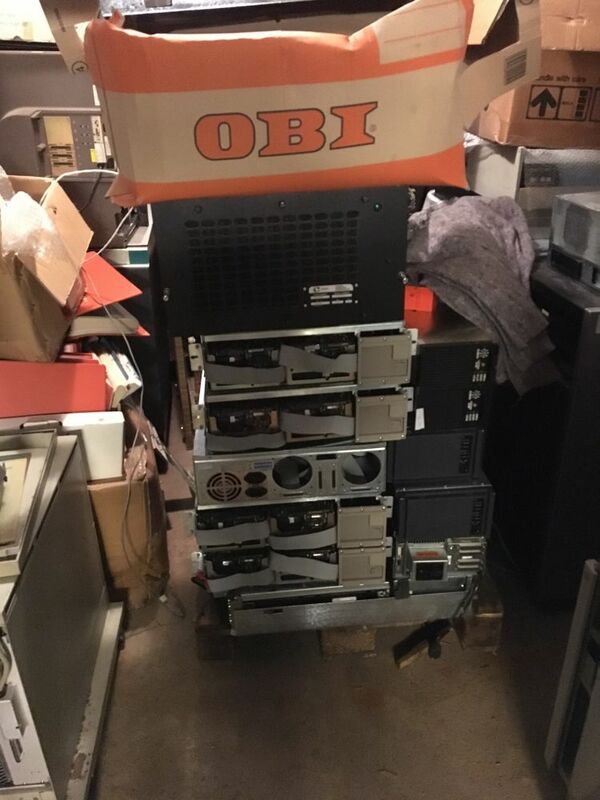 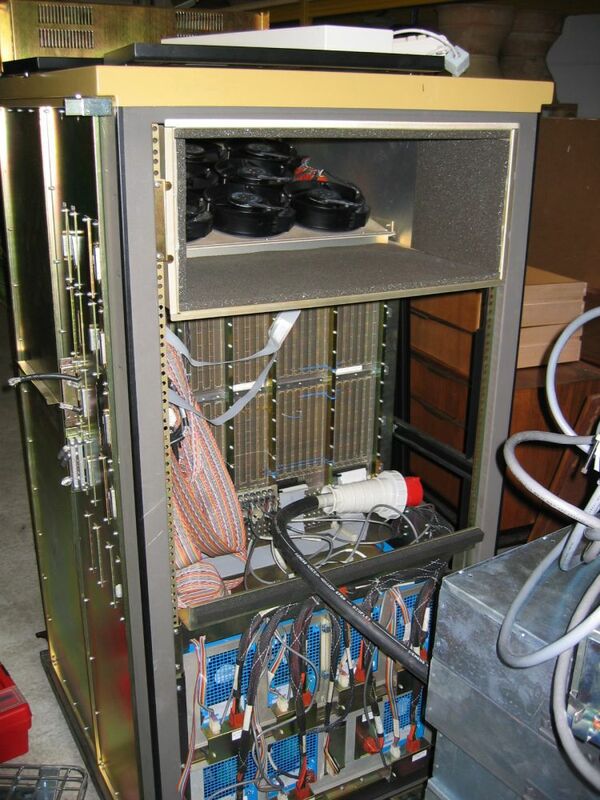 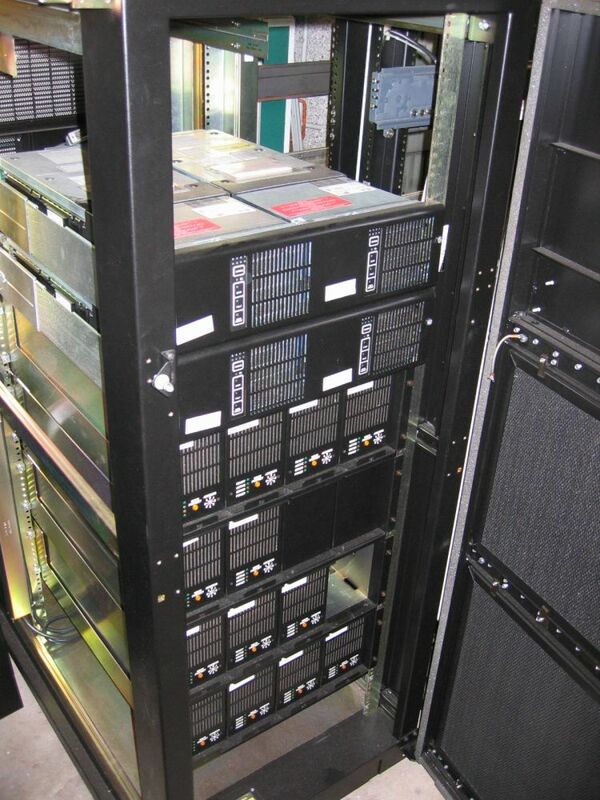 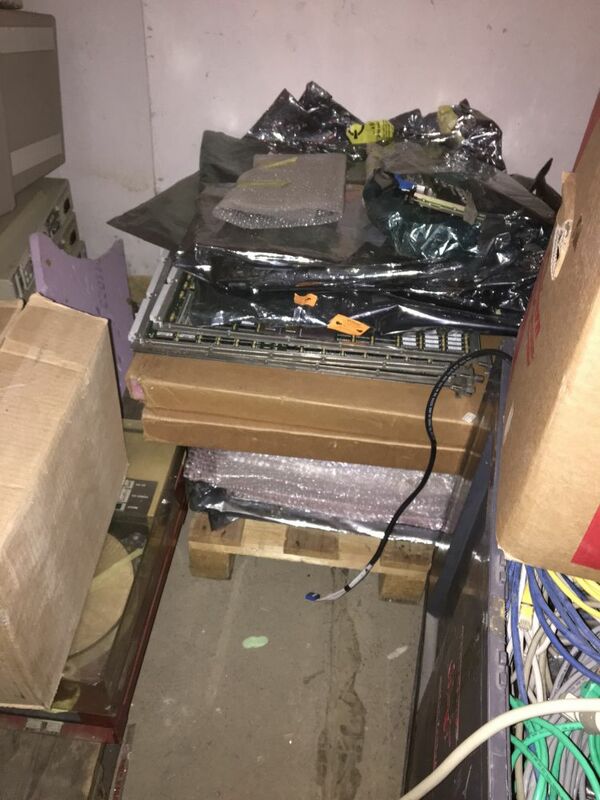 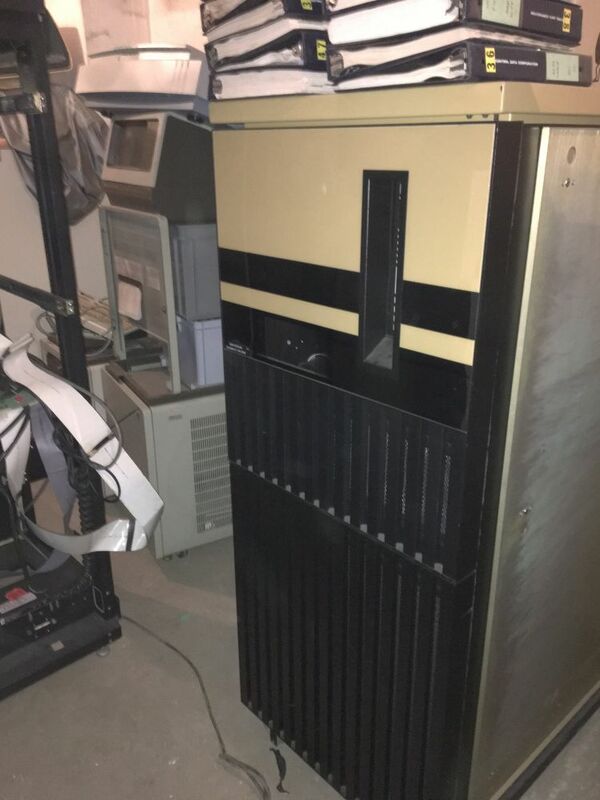 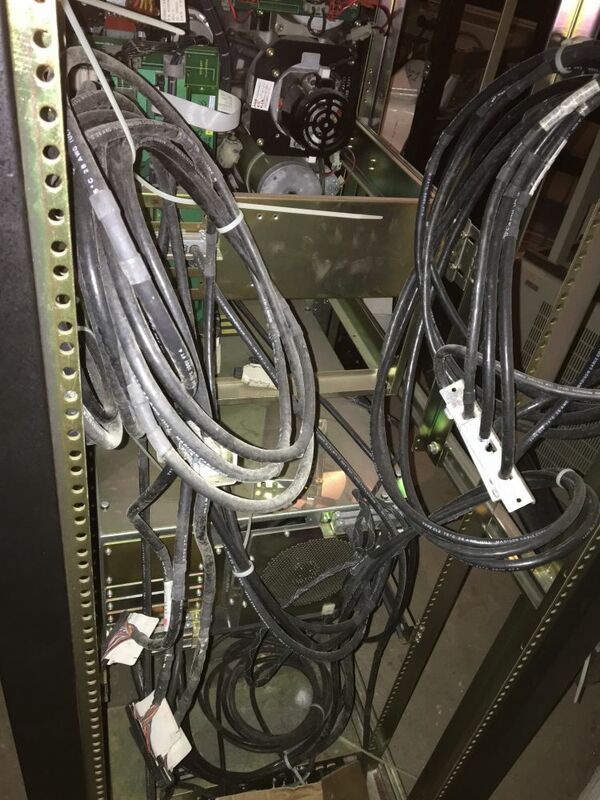 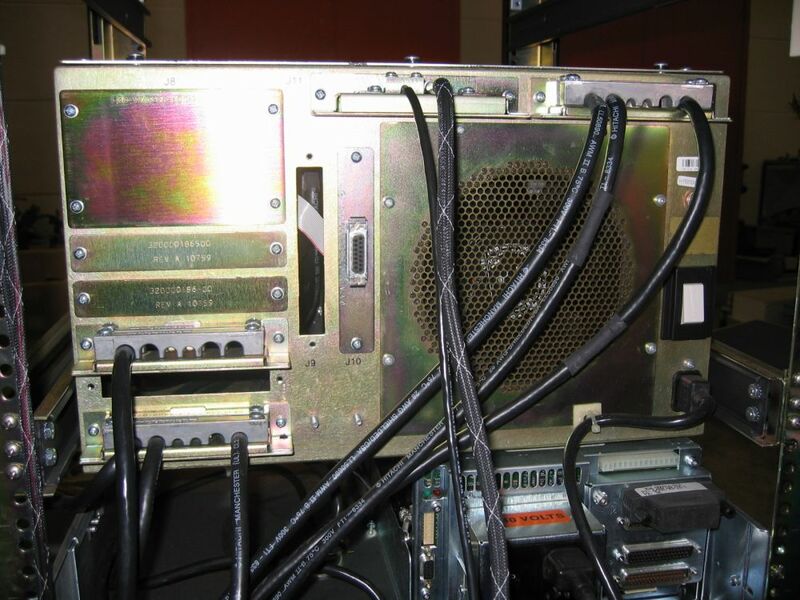 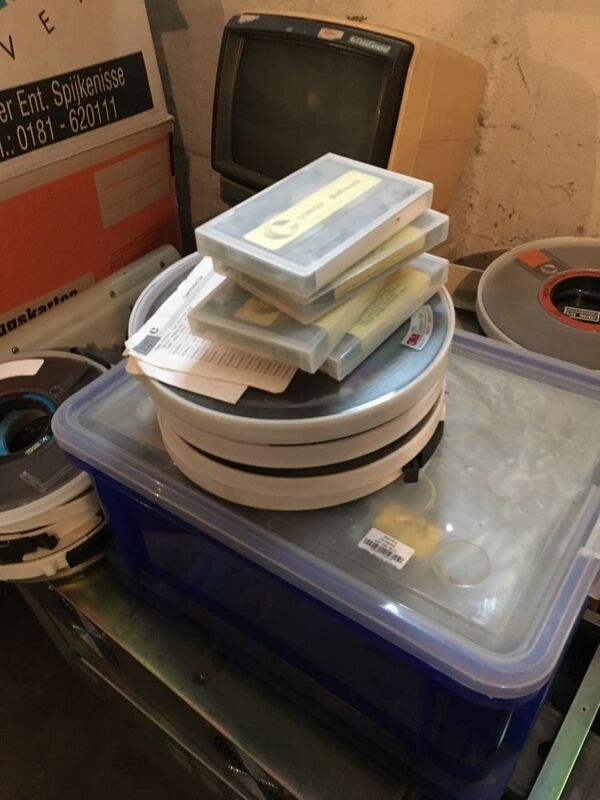 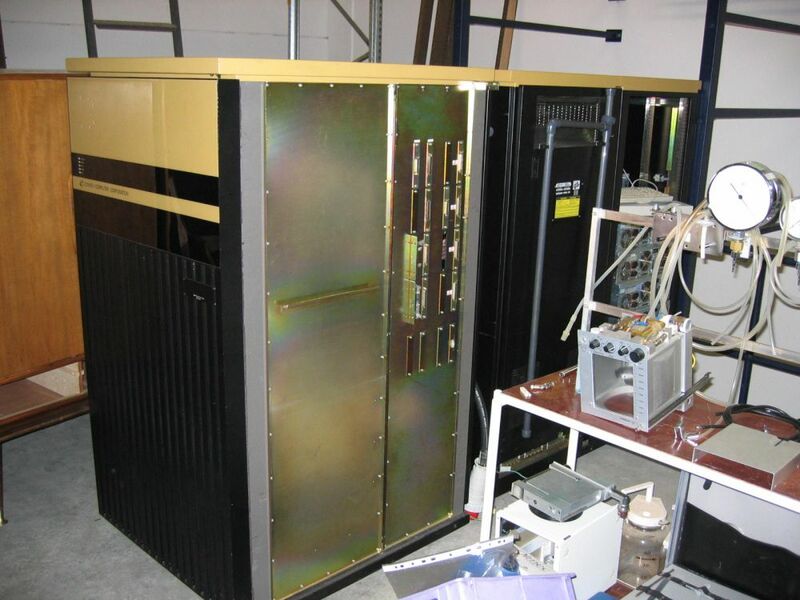 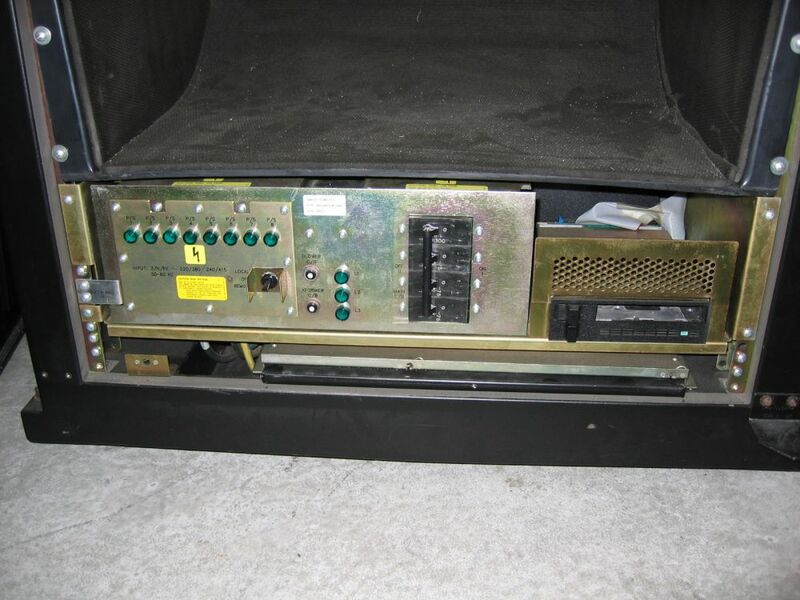 In addition to the CPU cabinets, there are a total of 9 auxiliary racks, with VME crates, hard disks, a 9-track tape drive, and a Metrum tape drive, as well as spare parts (cpu modules, VME modules, power supplies, disks, tape drives, cables), manuals, and software. 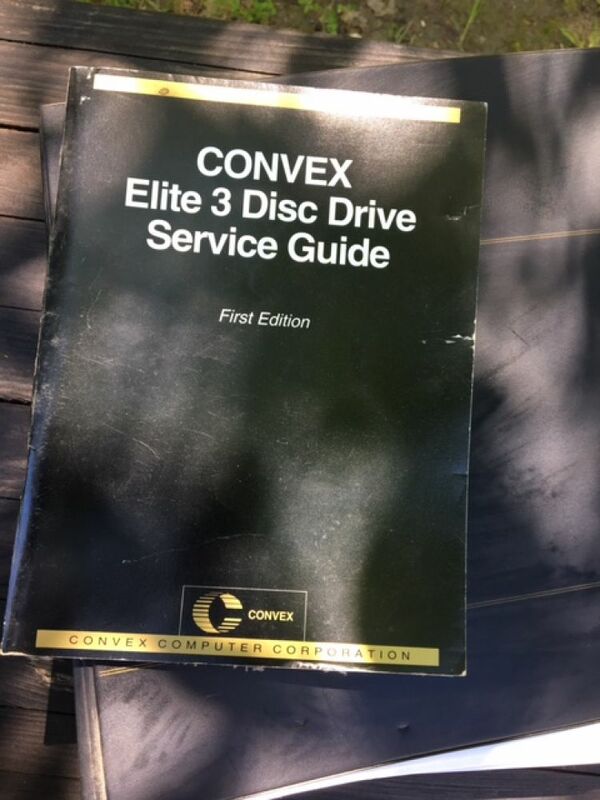 With these parts, just maybe, I might be able to get my Convex C1 XP running as well! 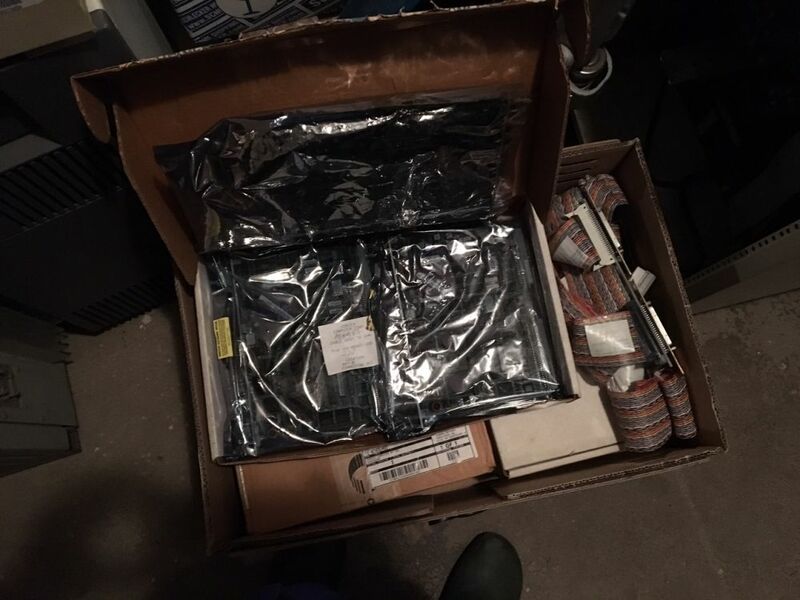 By the way, I hope I've already told you that I have an amazing wife who's willing to put up with things like this coming in!